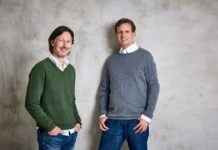 The vision behind the Scale-EUp2 project and “DeepTech4Good” is to help startups to capture the market in the sectors “Smart Cities”, “Smart Mobility”, “Industry 4.0” and “Smart Health”. 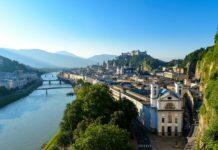 To this end, the EU funded project establishes 4 inter-connected European accelerator hubs in Germany, France, Austria and Spain. 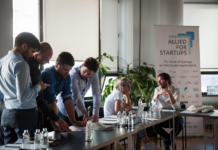 The aim during the project cycle is to identify a minimum of 200 high-potential startups active in different IoT sectors, connect them to relevant European stakeholders and help them to join innovation projects. Another goal milestone is to carry out entrepreneurship contests during six selected startup events. Deeptech4Good#Stuttgart is the second business event of the DeepTech4Good Acceleration Programme and will take place on November 7th 2018 in Haus der Wirtschaft, Stuttgart. 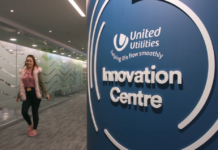 The 8 winners of this event will have the opportunity to have access to a 2 year Acceleration Programme. You are a DeepTech startup developing disruptive technologies targeting one or several of the above markets? 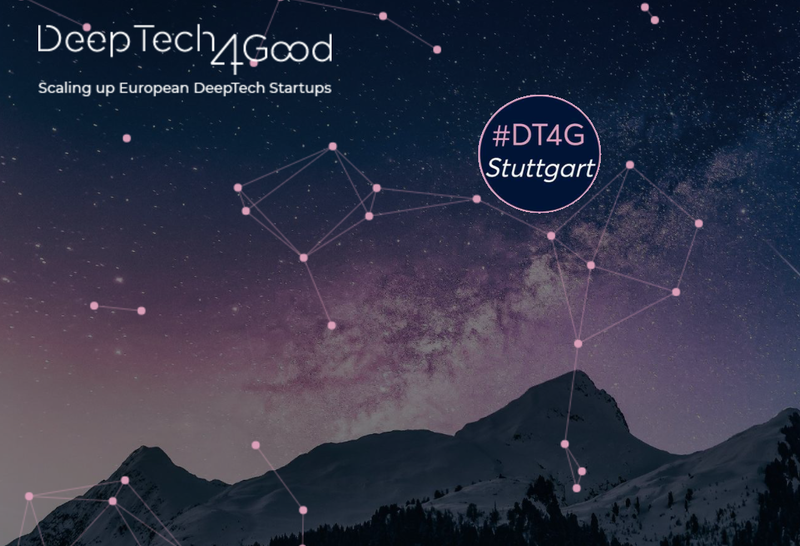 Apply now to join Deeptech4good#Stuttgart. The Application phase will close on August 17th and the 20-25 finalists will be announced nouncement on September 12th. DeepTech4Good (DT4G) is an Acceleration Programme, financed under the Horizon 2020 framework, committed to help high potential DeepTech startups accelerate their development and scale up at European level. The DT4G Programme aims to support European DeepTech startups to accelerate growth, cooperate with major European corporates, raise funds from investors or attract public funding, attract talents, and get higher visibility. 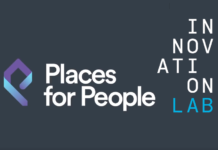 Previous articleAre you a smart innovator and eligible to receive EU funding?